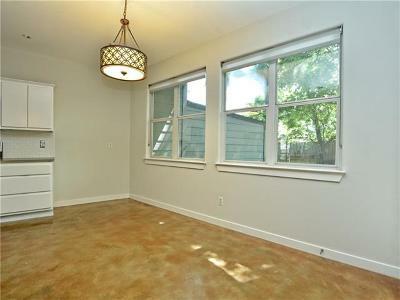 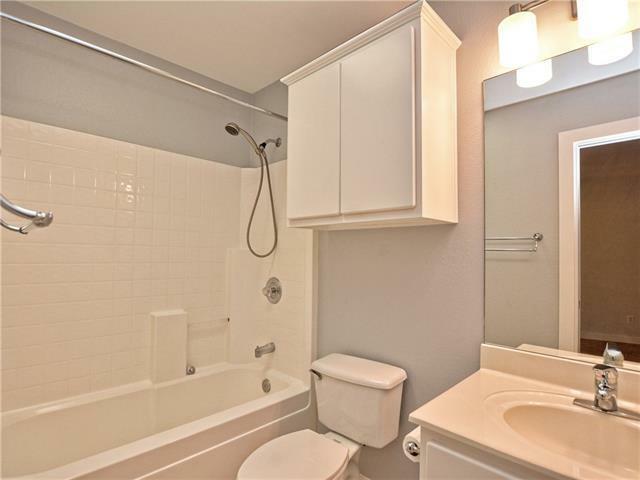 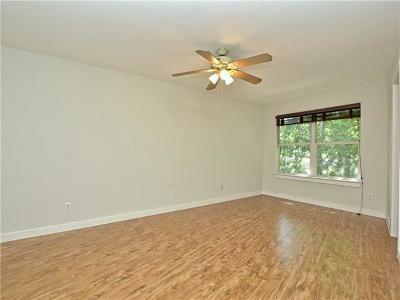 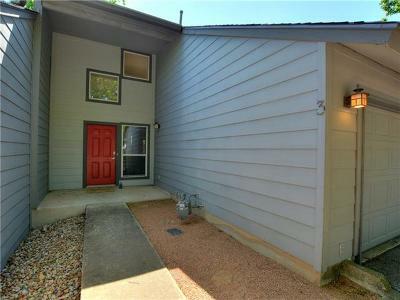 Condo that lives like a single family home.Spacious 2/2.5 with open living, kitchen and dining. Concrete floors on first level. 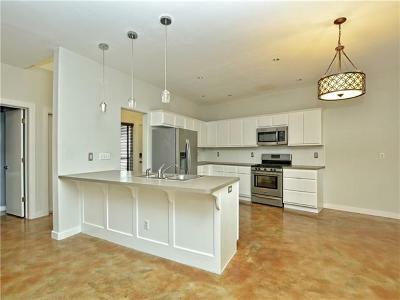 Spacious kitchen with stainless appliances. 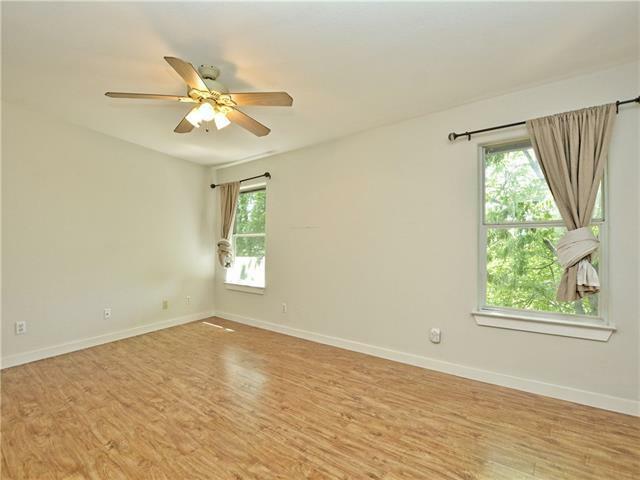 Both bedrooms up with an additional attic space that could be turned into another living space/media room. 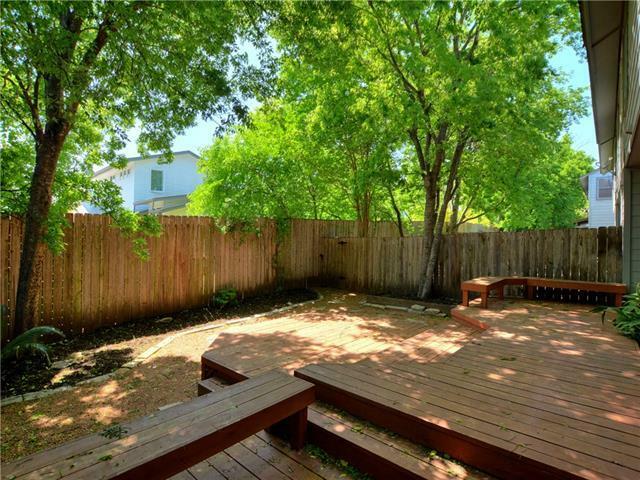 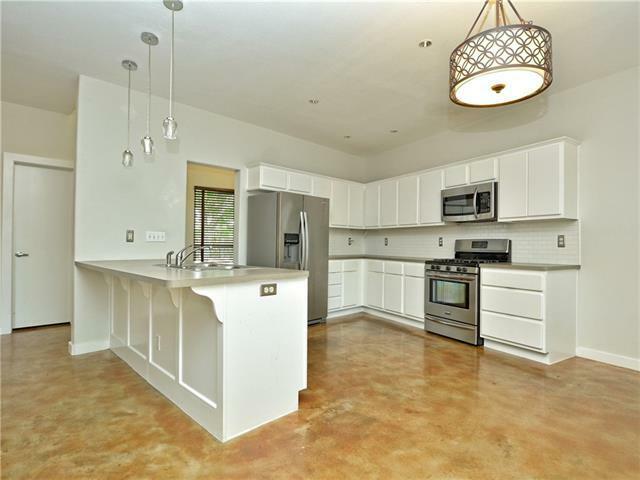 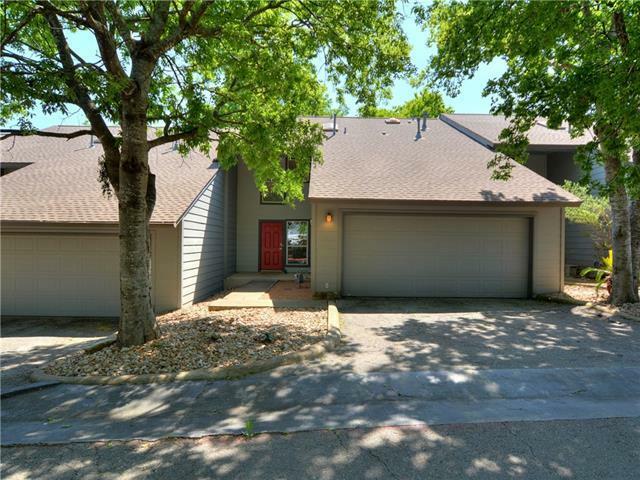 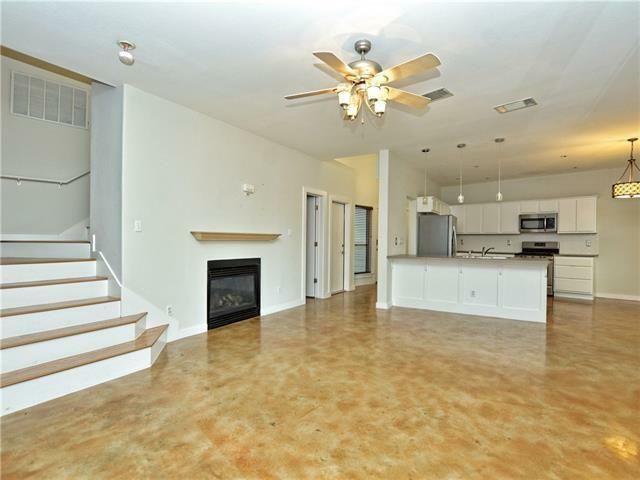 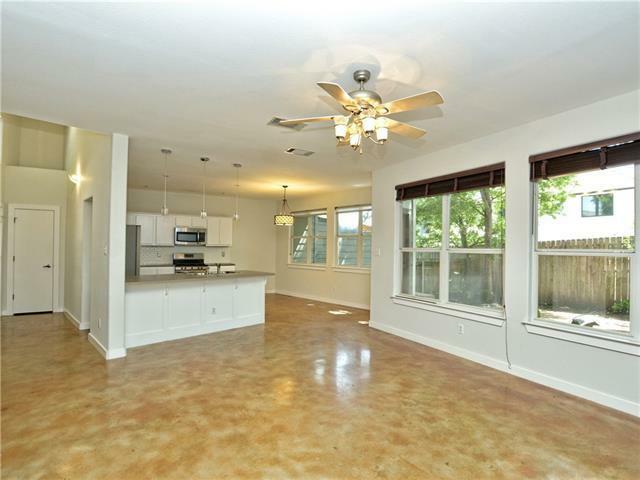 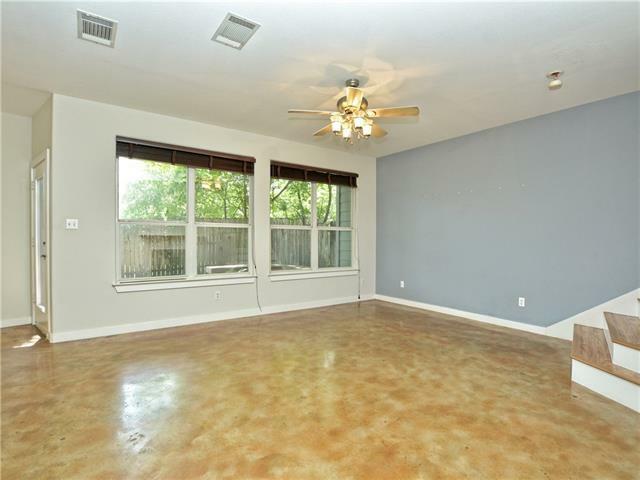 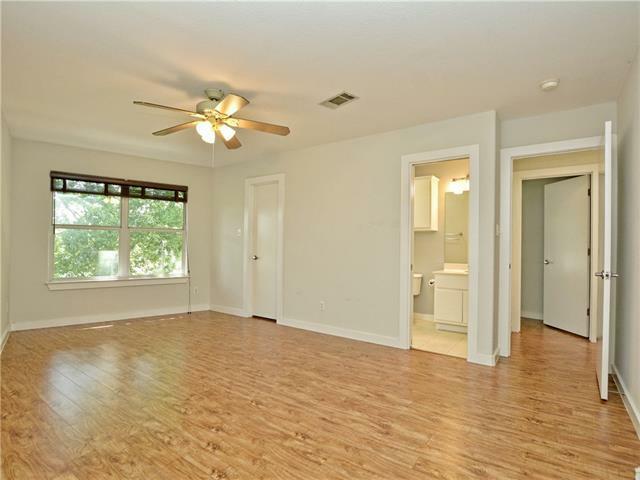 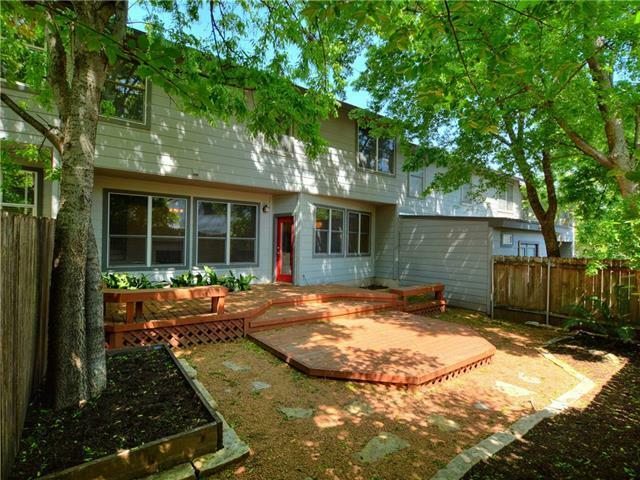 Beautiful natural light throughout.Cozy private yard.Can&apos;t beat location...walking/biking distance from shopping,restaurants and all of what South Austin has to offer. 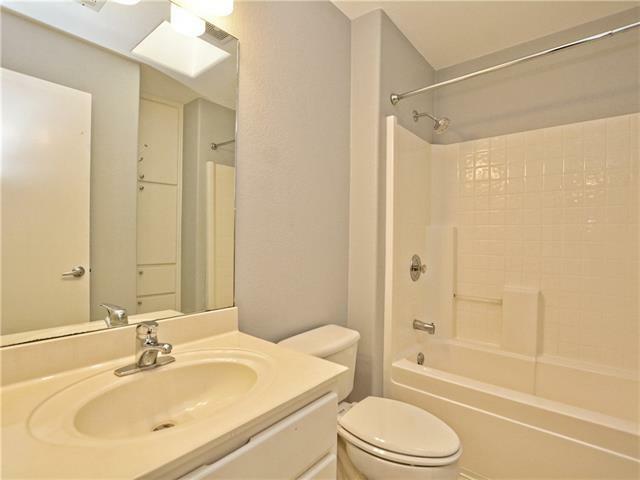 Touch up paint and a few minor repairs will be done this week.